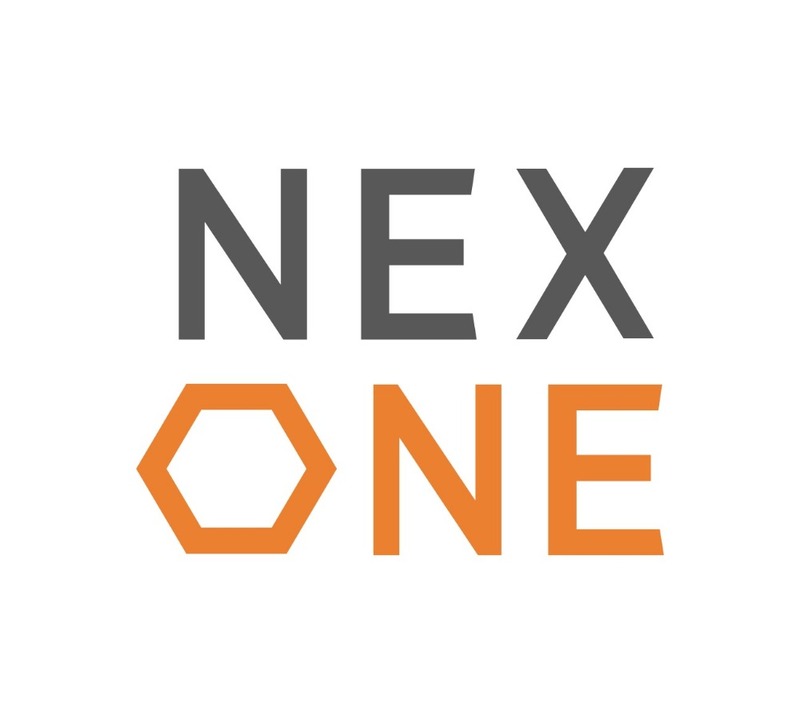 Since 2009, NexOne has been one of the leading providers of this type of software, with a particular focus on Real Estate Technology including, Electronic Document Management (EDM), Transaction Management (TMS), electronic signing and accounting solutions enabling. Real Estate professionals have the ability to manage their business while effectively reducing costs. This position is a unique opportunity to work in a rapidly growing company. We are looking for a Senior Oracle APEX developer who has experience with design and development of APEX applications. In this position you’ll be working on interesting APEX projects for our customers in Real Estate industry.